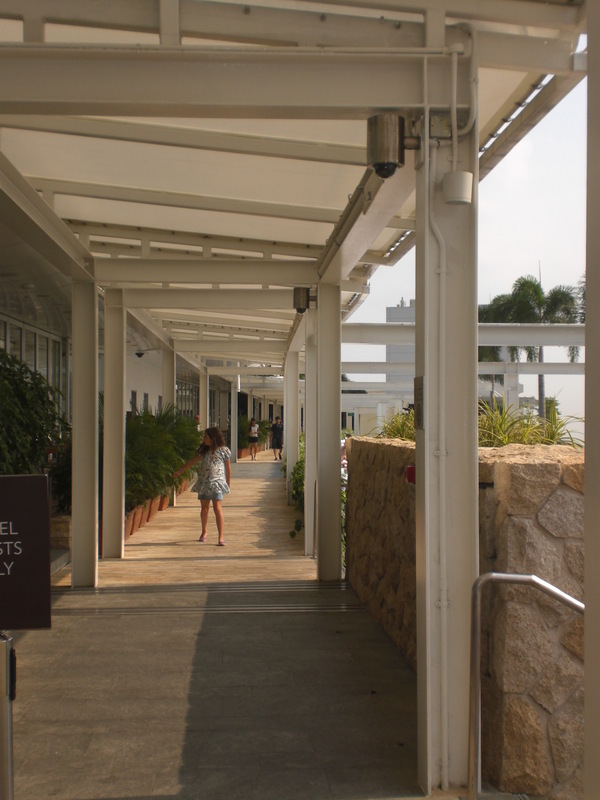 Last summer, I went to Singapore primarily to experience Universal Studios. 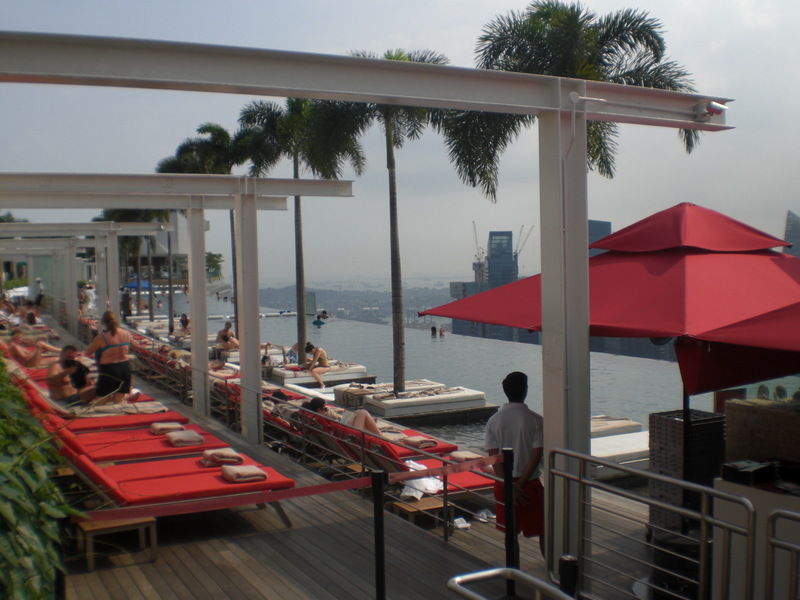 This summer, I was there for the Marina Bay Sands. Towering over the Marina Bay Area and eclipsing the Statue of the Merlion (which by the way is now roofed inside the Merlion Hotel), Marina Bay Sands is considered as one of the world’s most iconic buildings. 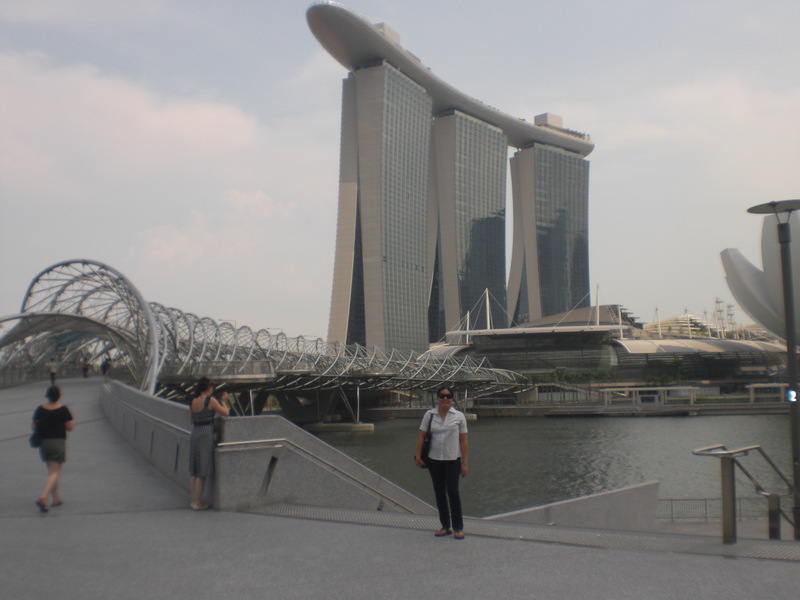 I suggest that you forego the bus/taxi ride and walk along this famous Helix bridge. stopping along the bridge for some photo op. 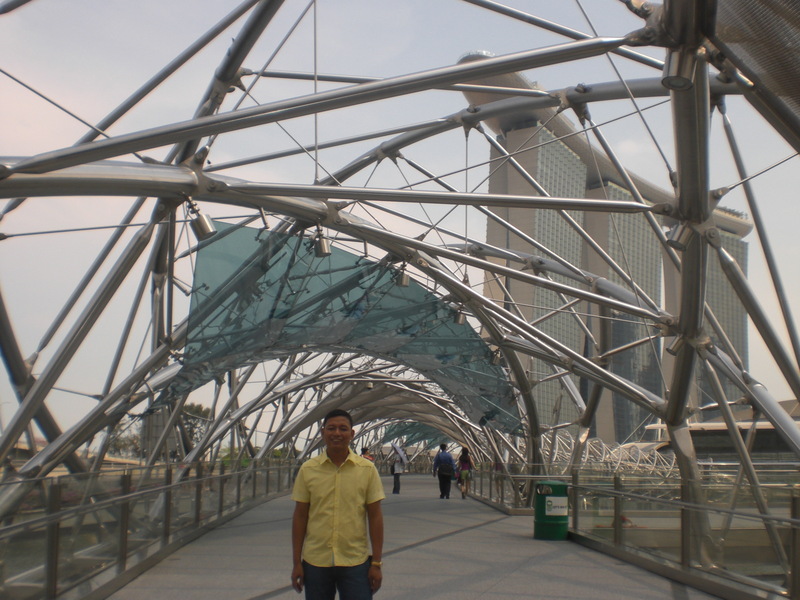 The lotus shaped structure at my back is the ArtsScience Center, another architectul marvel. 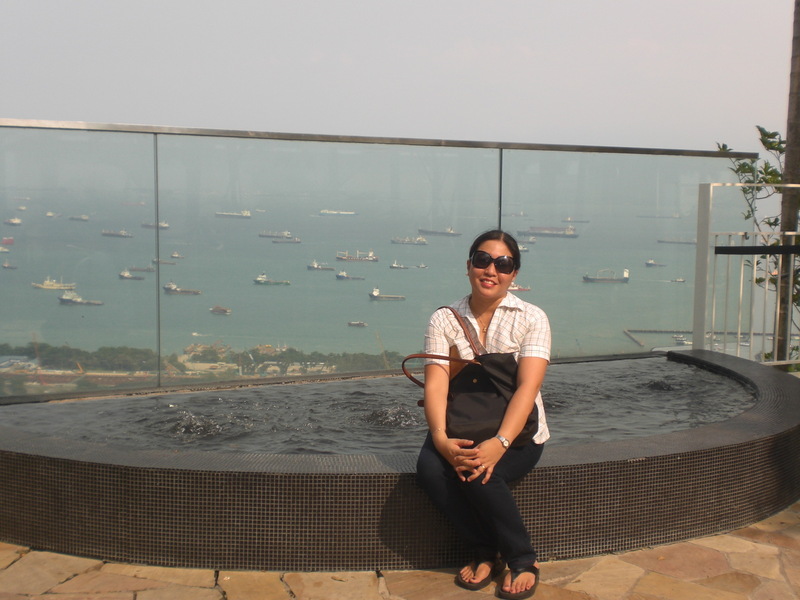 Marina Bay Sands is a marvel of modern architecture..
one can only speculate the ingenious minds who initiated this. This place can alone promote SG and yet there’s still more to find out. Can’t wait to see this with my own eyes, and frame it in my camera. 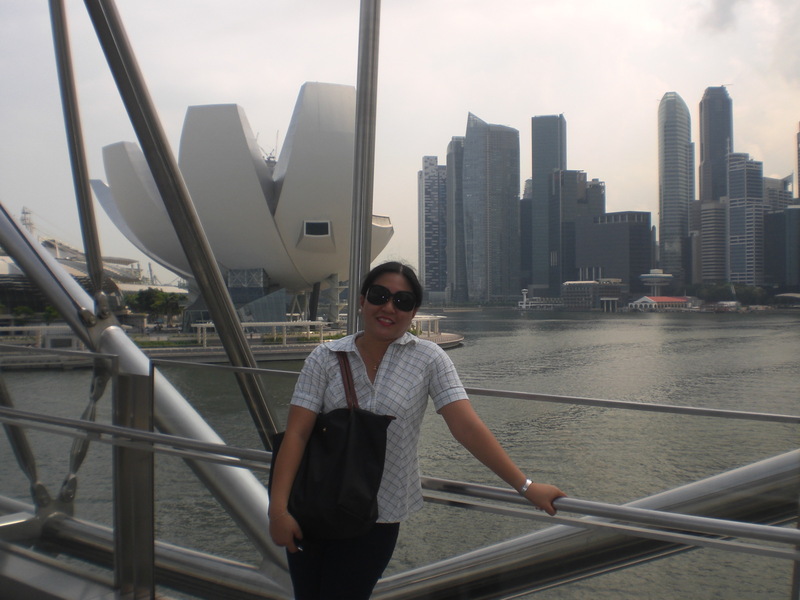 ganda talaga sa singapore.. i wish i can go there this year! You nailed it. 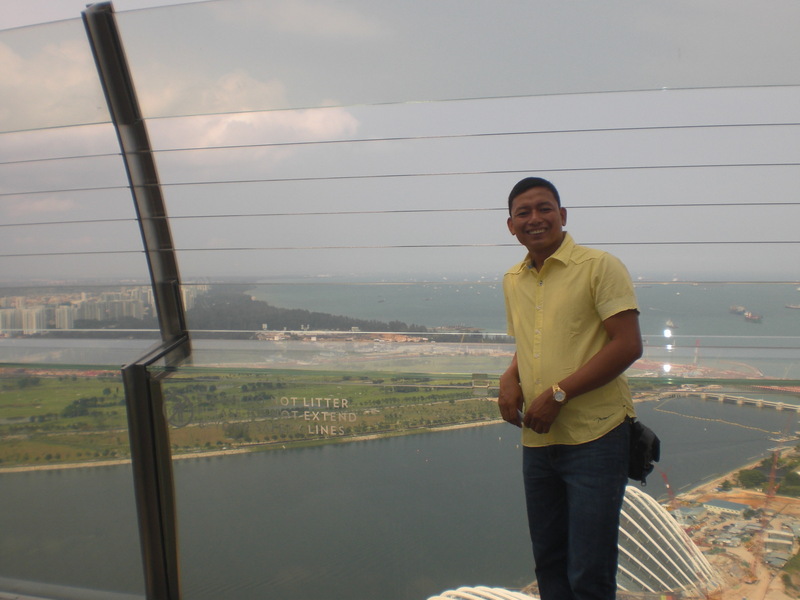 Marina Bay Sands is definitely one of the world’s most iconic and recognizable buildings. Photos of this magnificent structures never fail to amaze me. Especially photos shot a night. The lights give it more life. Wow! 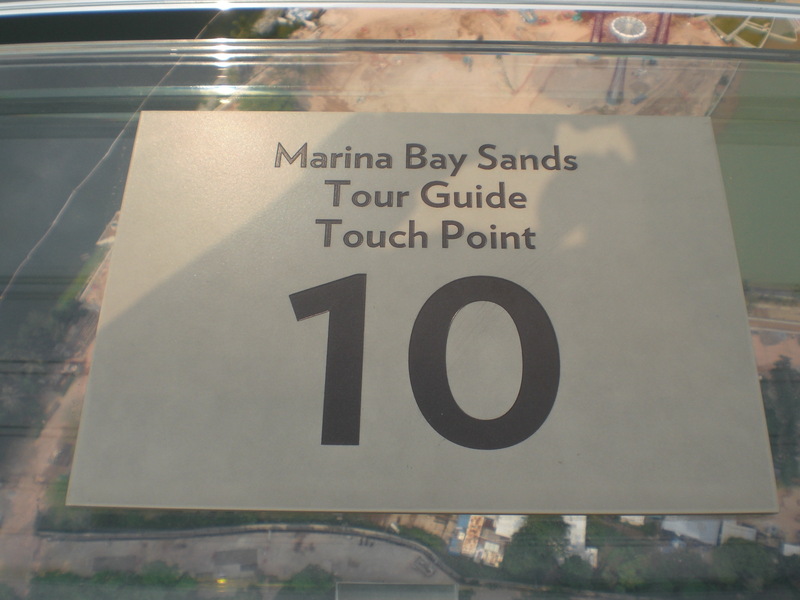 We went to Singapore before but we never stayed at Marina Bay Sands. 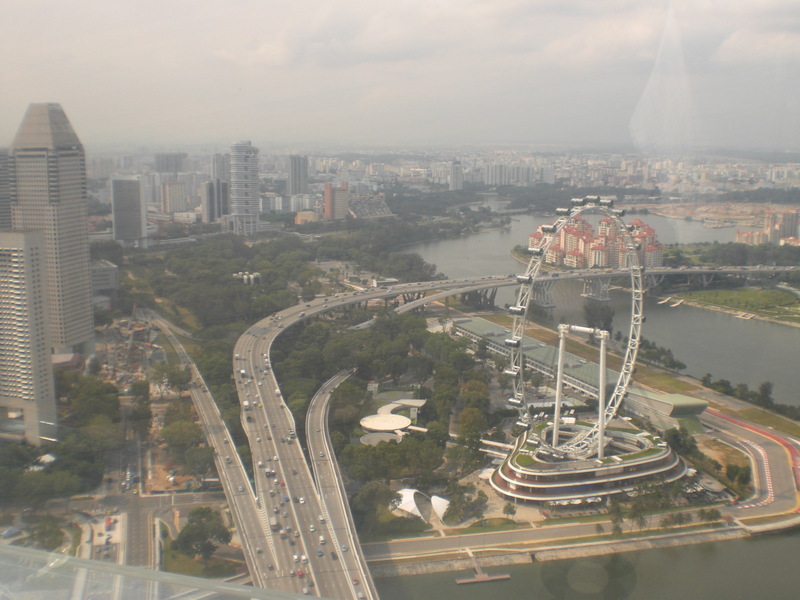 It is only now that I learned that for SGD20 we can enjoy the view from the 56th floor! So nice! 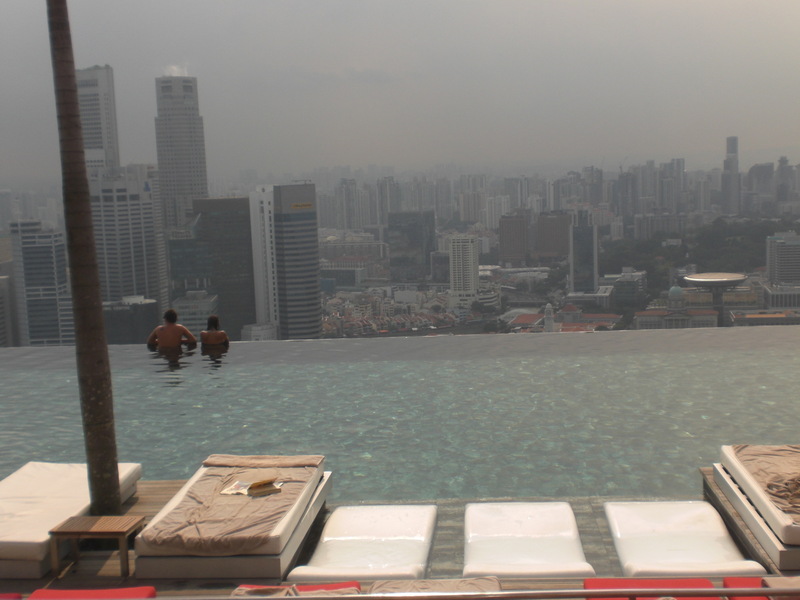 I wish I could go there. one of my favorite places in the world. 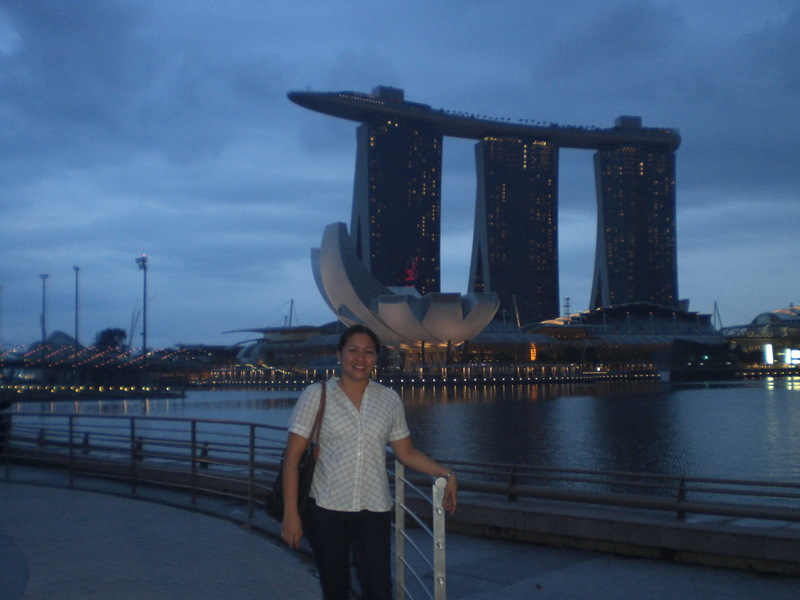 The land of the Merlion. How I wish our country would come to half as awesome as theirs. 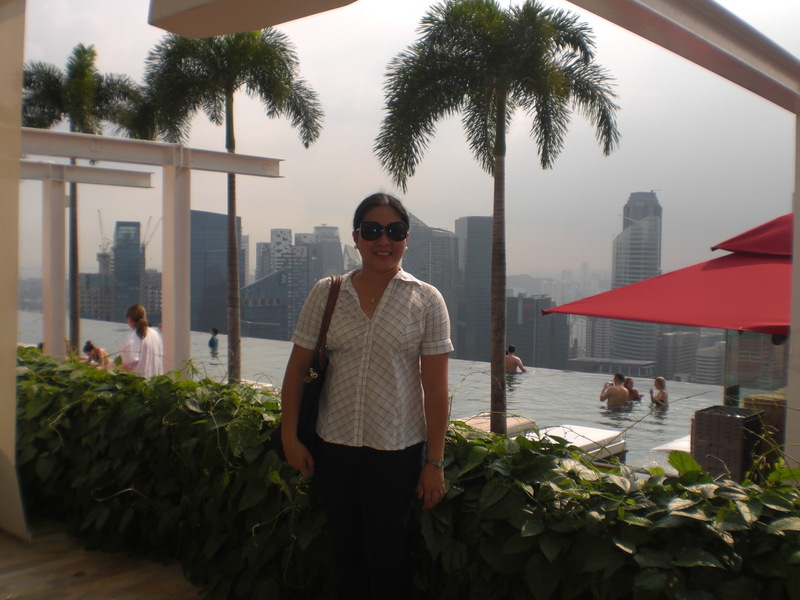 Hi I really enjoyed your post, reminded me of my visit to Marina Bay Sands. 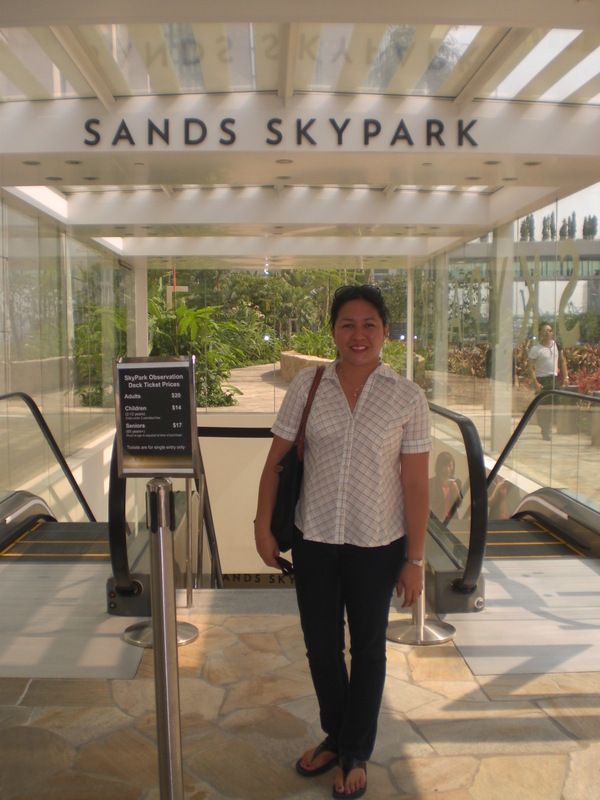 I visited the skypark with my wife, mother and father. 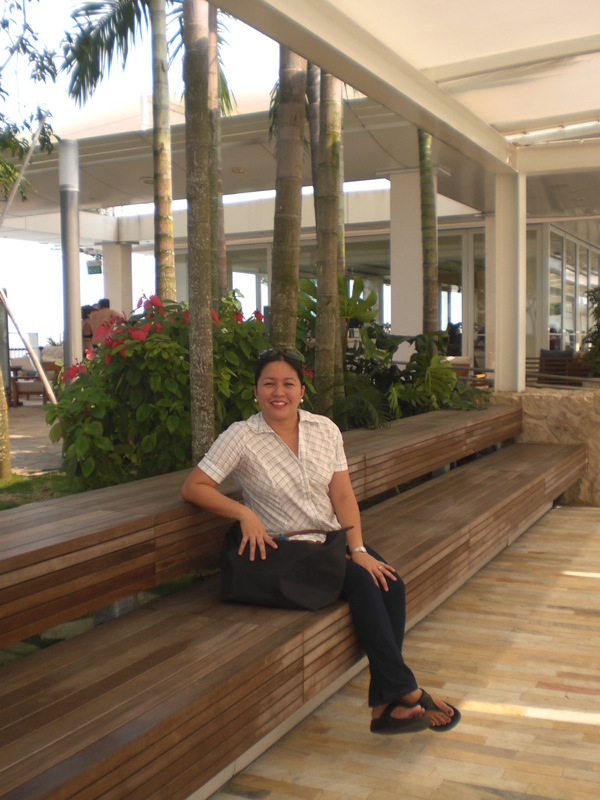 We had to coax my mother for about 10 minutes before she would come near to the edge to see the view lol. 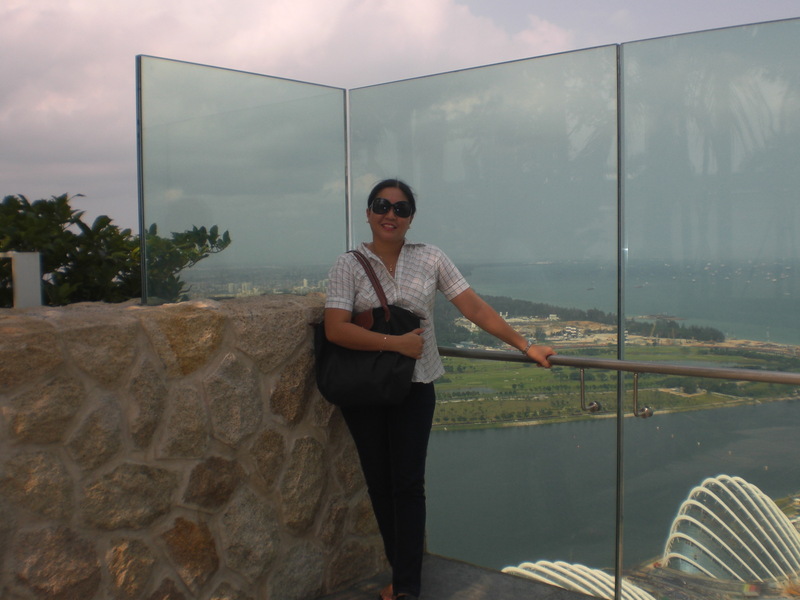 If you go back again you will have to see the Gardens by the Bay. They really are worth a visit. Yes! Finally something about montien riverside hotel bangkok map. for me to come here and visit more often. Did youu hire out a designer to create your theme?